The holidays are here and they can get crazy! 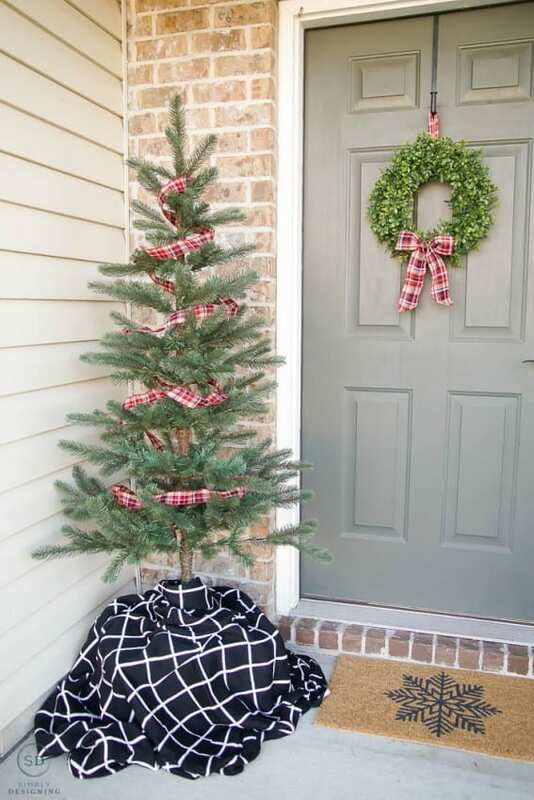 Sometimes, you just need a plan to make your holidays easier, am I right? We have so many things on our to-do list that it sometimes feels like we go from one thing to the next without truly enjoying the season. 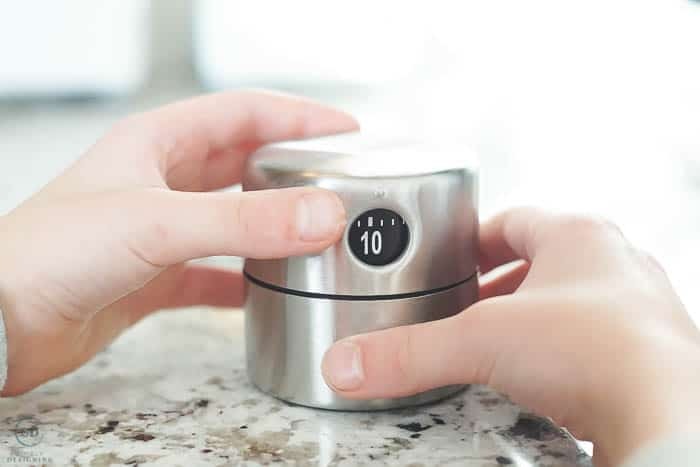 We are so busy doing things to “make memories” during this season, that sometimes I worry we are too busy to actually make those memories, or maybe the memories made are just of us being busy. We just hop from one thing to the next and somehow lose sight that the real purpose of all of the holiday activity should be to add value to our lives, fill it with worthwhile and good traditions and make memories while doing so. This can be so hard to balance because I have kids and they want to do ALL. THE. THINGS. They want to see all the lights, go to all the parties, give all the people gifts, and it is hard to manage it all. So this year we have changed a few things and I can already feel the stresses of this season melting away and I am finally, really enjoying this season! 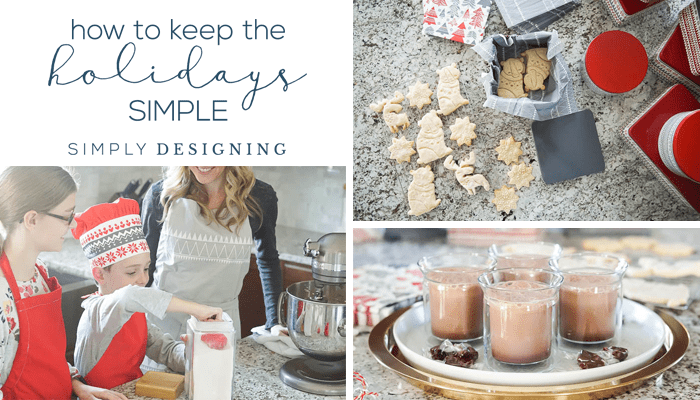 Today I am going to share how we are preparing for and celebrating the holiday season and keeping the holidays simple so that we can concentrate on making those memories and traditions with our kids. 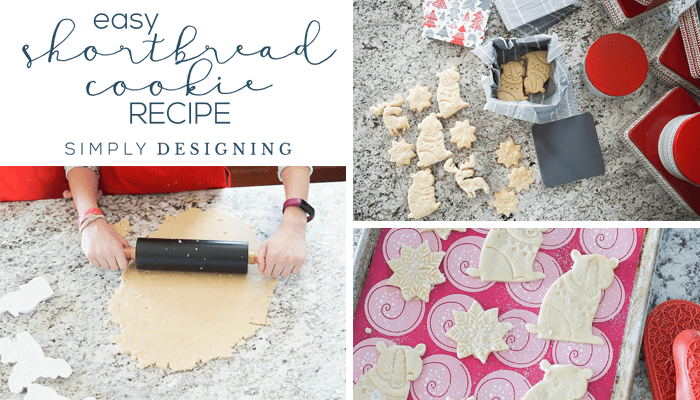 Oh and I am also sharing my new favorite, easy shortbread cookie recipe too! Yum! Don’t be ashamed. Start early! The holiday season is so fun to enjoy, but it is difficult to enjoy if you are trying to pack everything in from Thanksgiving to Christmas. Those are only four weeks and sometimes, they just aren’t enough time! So start early. I am not ashamed that we visited the local candy shop where you can watch candy canes being made before Thanksgiving. Going there is a fun tradition, and so this year we decided to fit it in early! We had so much fun, weren’t stressed and guess what? I think it was even a little less busy than normal! So it was such a fun experience and by starting early, we have more time to enjoy the things we do and savor them instead of just trying to rush through our to-do list. We also put our Christmas tree up before Thanksgiving too! I will talk more about this in a minute. But it was up and ready before turkey day and boy was it so nice to be able to do something ELSE the day after Thanksgiving instead of obligatorily putting up a Christmas tree! We put it up when we wanted to, we weren’t rushed, and everyone loves having it up. Don’t do it all. Just. Don’t. Turn your want-to-do list, into a favorite-things-to-do list. Don’t see lights at ALL the places, pick one or two places and then spend the time to enjoy them! Don’t visit all the holiday events, pick one or two favorite ones and then save the rest for another year. Speaking of not doing it all, you want to know what I did NOT do this year? I did NOT decorate my Christmas Tree. Nope. I didn’t. My kids did. My kids really love to decorate it, so this year, we let them just do it! No, my ornaments aren’t spaced evenly and no my tree does not match in the way I like it to match. My tree is far from “picture perfect” but my children had so much fun and they love looking at the tree that they decorated all by themselves, so it is perfect for us! Oh, and remember that if you don’t LOVE it, don’t do it! This might mean different things to different people. For me it means a couple of things. First of all, we have simplified Christmas gifts in our family a LOT. A lot. One day I will tell you all about it. But basically, the result is that I am almost always done with my very limited Christmas shopping around Halloween, my kids never have too much stuff, and there is no after-Christmas-stuff-hangover in our home. We do still manage to create a lot of good memories without all the stuff though! For me, this also means going to as few stores as possible. This time of year there is more traffic and stores can get a bit nuts. 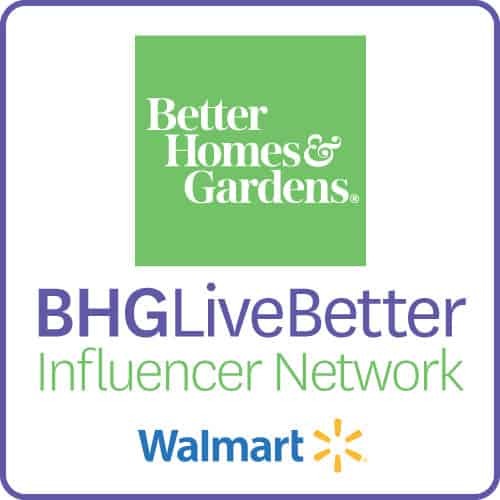 I can keep a little more sanity by simplifying my shopping list and heading to fewer stores. I take advantage of my local grocery pick up service to save time, and I try to consolidate my other trips into as few as possible. 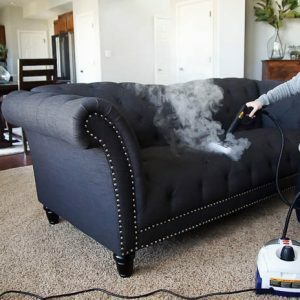 This saves time and money and helps the holidays be less hectic. I actually got almost everything I am sharing with you today from IKEA! Yup! It is true. (I did need to get some groceries for my shortbread cookies, but all my other decor, and gift giving ideas are simple, beautiful and from ONE STORE: IKEA. Amazing right? 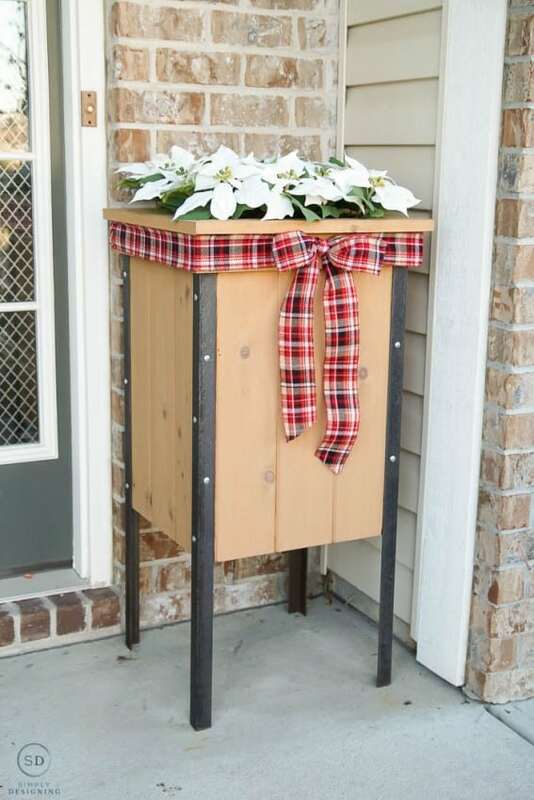 I actually love all of the beautiful holiday items from IKEA and so it it really easy to create lovely holiday decor from one place with a little creativity. IKEA helped me get everything done, stay sane and have time to make memories with my family! 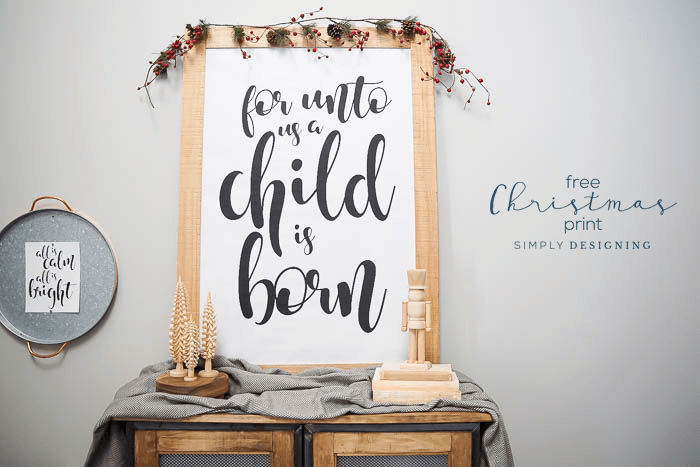 Holiday gift giving is one tradition that we love so much! Every year we come up with a different idea to buy, make, create and give to friends and neighbors. 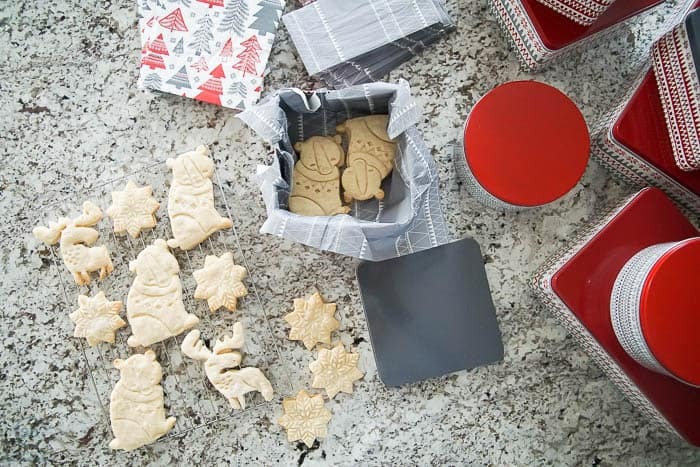 This year we thought it would be fun to make shortbread cookies, wrap them up in beautiful tins, and deliver them to friends and neighbors. 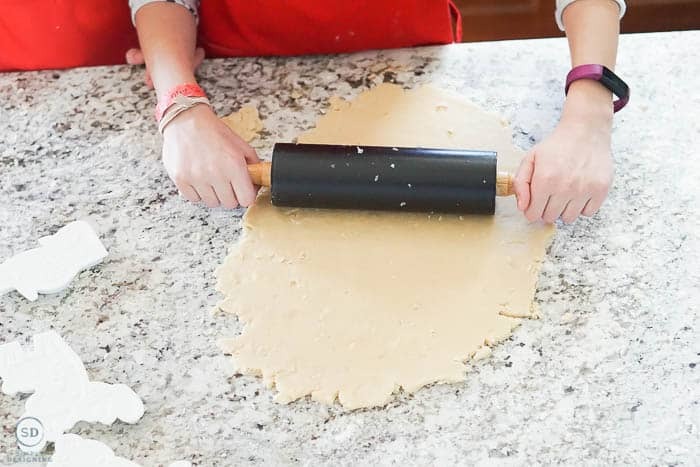 Shortbread cookies are easy to make. And they are really fun to deliver! But the best part, is that we can make these together as a family. 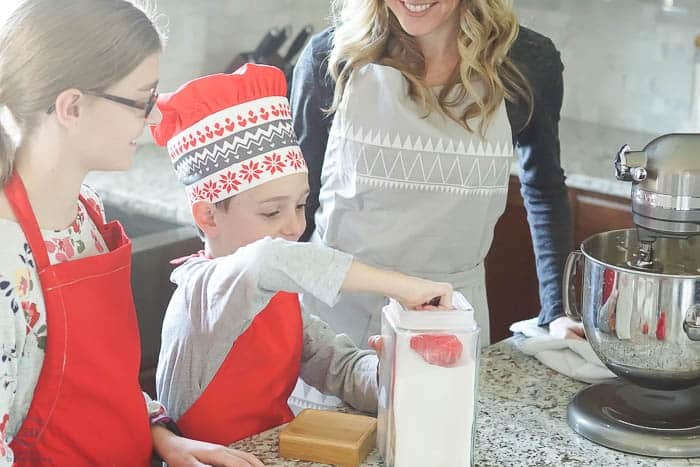 Spending this time together to make these cookies and package them up is a wonderful way to make memories together as a family, while creating a cost effective, homemade Christmas gift! These cookies are divine…melt in your mouth delicious! 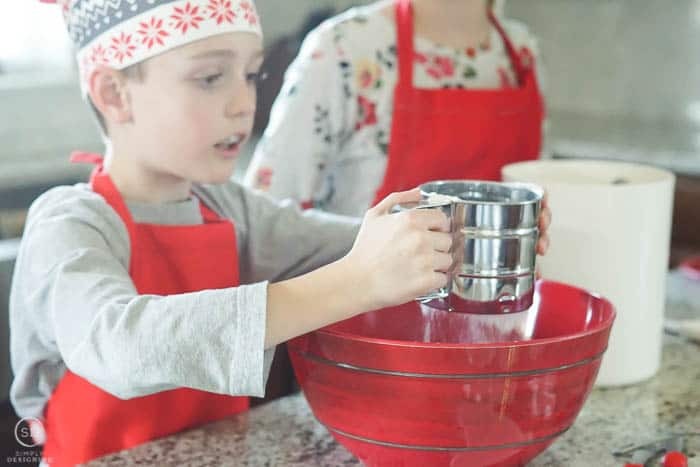 But they are also fairly quick and easy to put together and they are definitely something that your kids can help you with. We scooped, measured, poured and mixed together. We laughed, we told jokes, we made a big ‘ole mess, but we had a lot of fun! 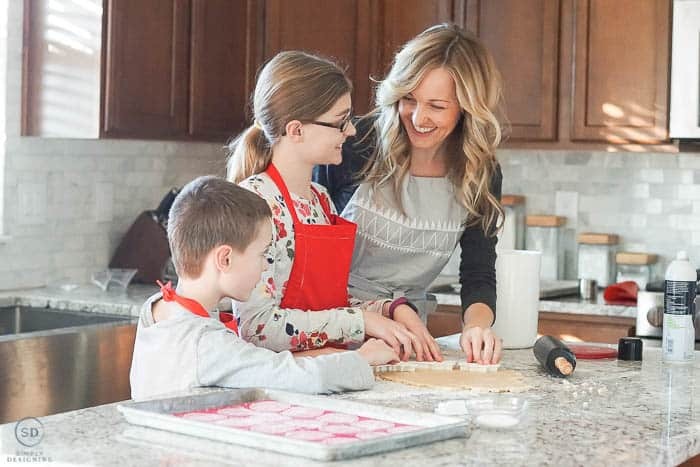 My kids love baking, so this was really fun! 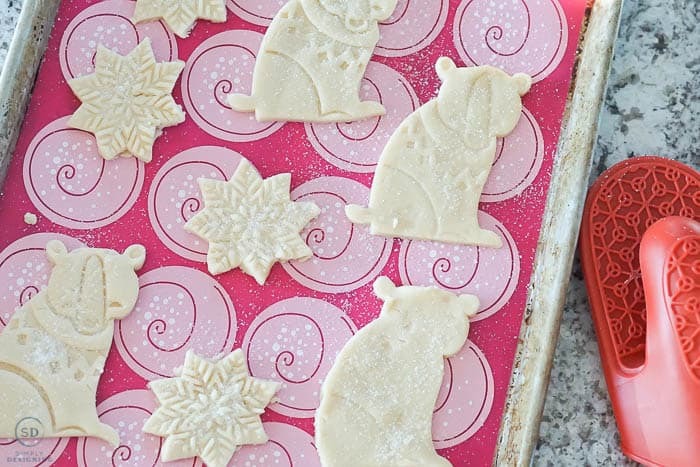 When we rolled the dough out, we used the most fun cookie cutters from IKEA so our shortbread cookies are shaped like snowflakes, bears, fox and moose. We also made some simple round ones too. While we waited for the dough to cool in the fridge, we put up some simple and beautiful Christmas decorations in our home. 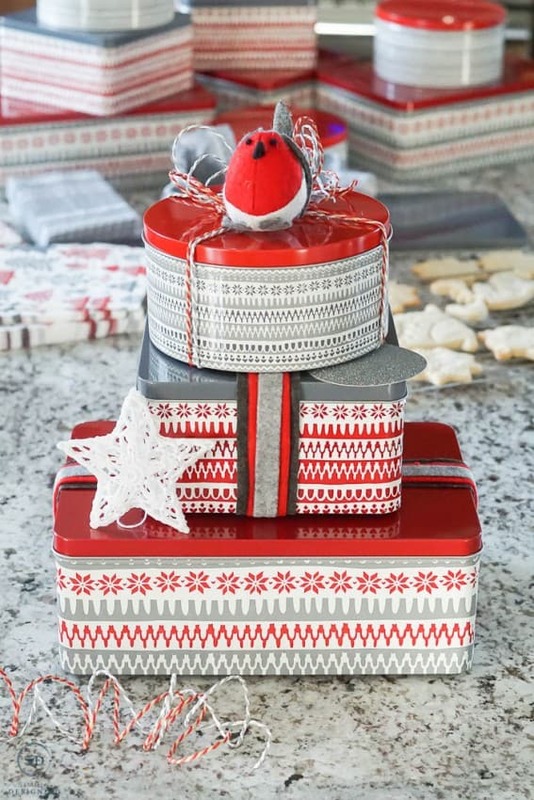 Once the cookies were baked and cooled, we packaged them up in beautiful tins from IKEA. I added napkins in the bottom of the tins to wrap the cookies in. We wrapped them with ribbon, bakers twine and added ornaments to the top for decoration. We labeled them and then we were ready to deliver our holiday treats to friends and neighbors…early! Yes…EARLY! And guess what the best part about delivering treats early is? No one is sick of treats yet! Woot woot! I just love how gorgeous and pretty the tins, napkins and ribbon from IKEA are. 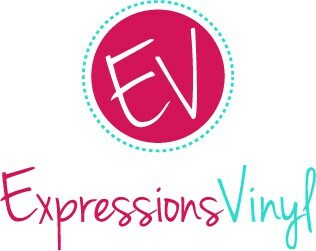 They are just beautiful and make gift giving fun, beautiful, simple and easy! 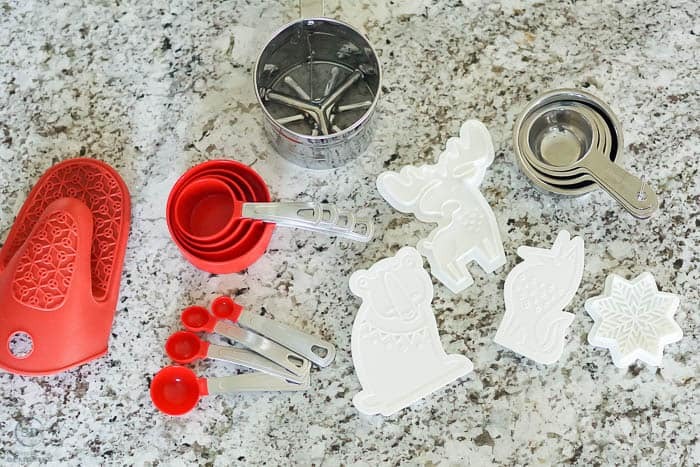 We used DESSERT Measuring Spoons, DESSERT Measuring Cups (I love the VARDAGEN Measuring Cups too), STINN Oven mitt, ORDNING Timer, IDEALISK Flour sifter, MÖNSTRAD Baking mats, VINTER Aprons, and BAKGLAD Pastry cutters. We also used VINTER 2017 Ribbon, Hanging Decorations, Napkins and Gift Tags. Decorations. I love them. I have a lot of them, probably too many. But quite honestly, we do NOT get it all out every year! We get a few things out, and really enjoy them. And then pack them away and next year we will probably get something else out. No need to get everything out every single year unless you truly love it! 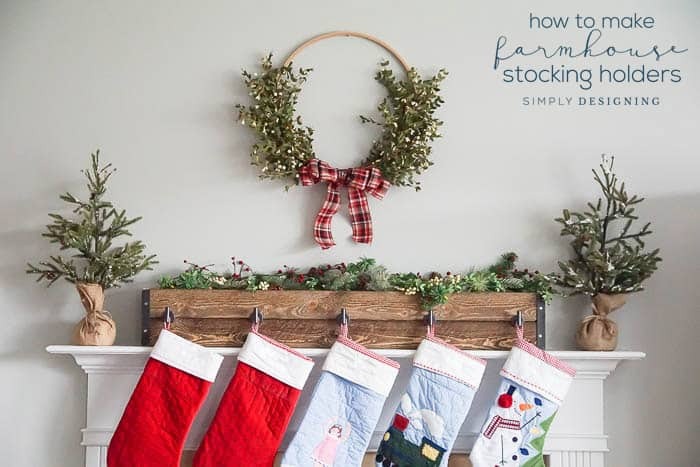 This year, I made a really fun stocking holder and a farmhouse style Christmas wreath. And then I used some beautiful things I snagged from IKEA and decorated the rest of my home and I couldn’t love it more! My front porch may be my favorite! I love how simple and clean it looks, but also how timeless and elegant it is! 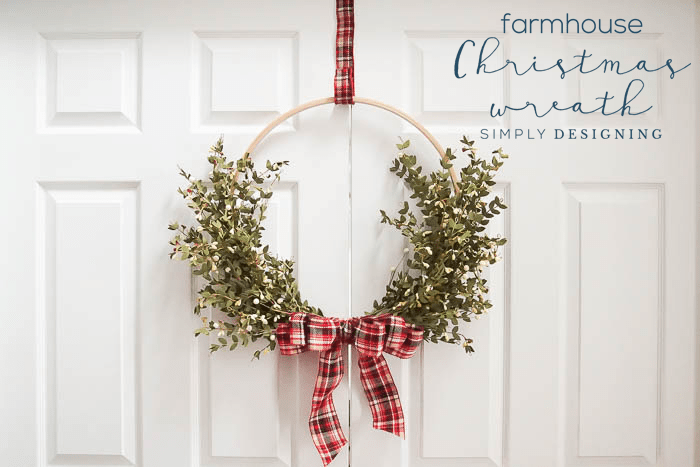 It is a rustic Christmas farmhouse front porch (I love this Christmas tree so much!) and it is easy to recreate. I simply placed the FEJKA Christmas tree on a box and then covered it with a blanket. I added a bit of ribbon I already had to the tree for a pop of color. Into my planter box went faux white FEJKA Poinsettias. 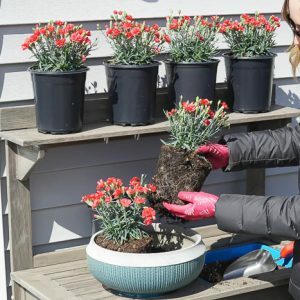 I really LOVE poinsettias and I love flowers, but this spot doesn’t get a lot of water and our winters are so harsh, we have trouble keeping flowers alive there this time of year, so these faux flowers are perfect. 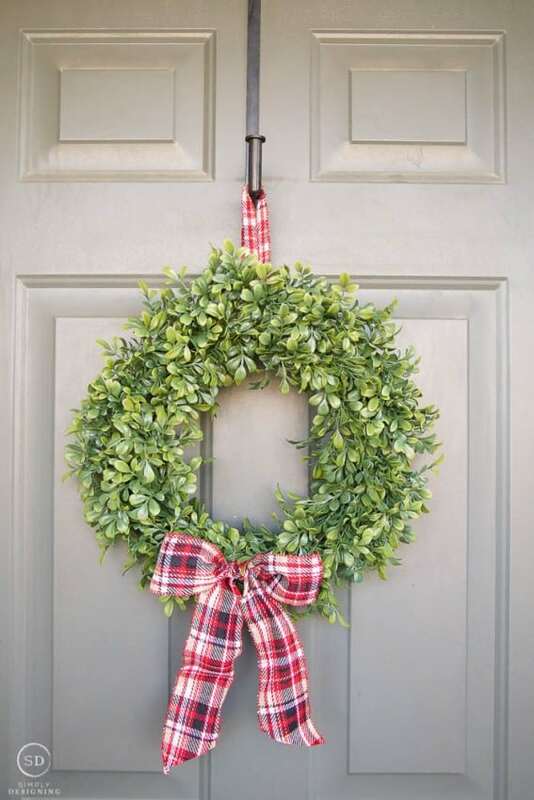 And I added a little bow onto a boxwood wreath for my front door. 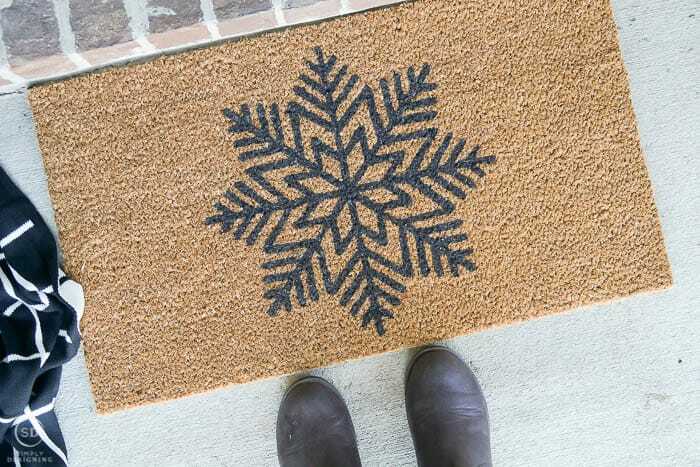 And of course, a new holiday front door mat! I also added a few things to my front entryway and love how the simple addition of a holiday pillow and a small FEJKA Artificial Plant (in a stunning brass vase) can really spruce up a space! 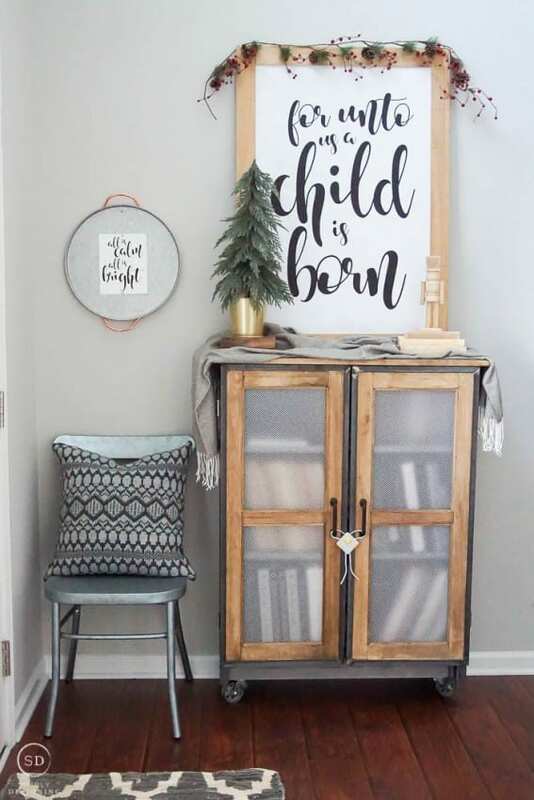 I already had hung my FREE Christmas Print in my large frame, so adding just a few items to this space was a wonderful way to get it ready for the holidays. In our front entry is a FEJKA Artificial Plant in a DAIDAI Plant pot and a VINTER pillow. 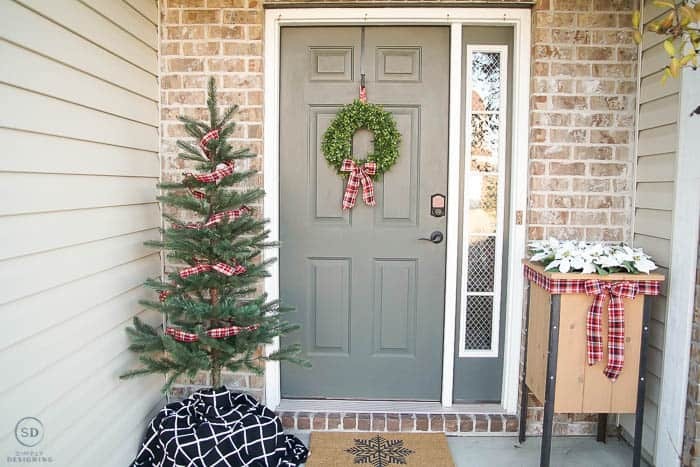 Outside we used a FEJKA artificial Christmas tree, an ALMALIE throw, FEJKA Poinsettias, VINTER door mat and a SMYCKA wreath. And one of the best parts of this time of year, hot cocoa! 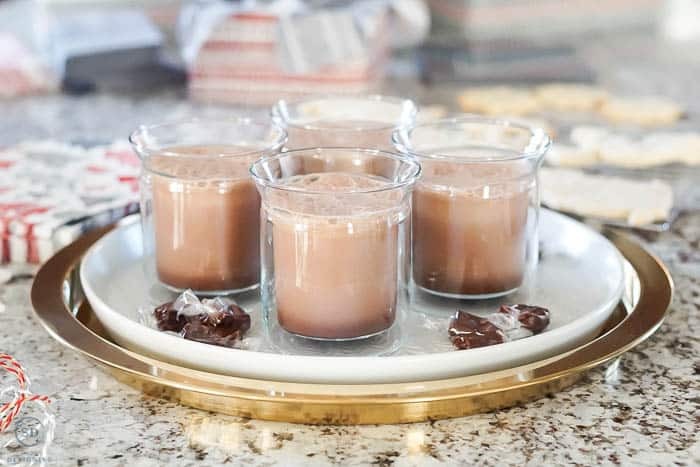 Our family loves hot cocoa and cookies, and since it is important that we “test” the cookies before giving them all away, we enjoyed the evening sipping some homemade hot cocoa and eating a cookie…or two! I love that we can drink a cup of hot cocoa, breath, relax, and just enjoy each other’s company! I see lots of hot cocoa in our future this holiday season. Sometimes just relaxing together and doing “nothing” is the best way to make family memories. Our hot cocoa is served on a VINTER 2017 Serving plate and GLATTIS Tray in AVRUNDAD Tumblers. We also enjoyed a few VINTERSAGA Chocolate-flavored toffees too! I love the holidays, but I love them even more when I can keep the holidays simple, make memories and enjoy the season! And I also really love that IKEA helped me do this this year! By keeping my holiday shopping list simple and limited to the number of stores I needed to go to, I was able to get holiday decorating done, make and deliver homemade Christmas gifts to friends and neighbors, and make memories with my family! What a wonderful holiday season this is shaping up to be! All products are from IKEA. Some may only be available in stores, and because most of these are holiday products, maybe are limited supply. 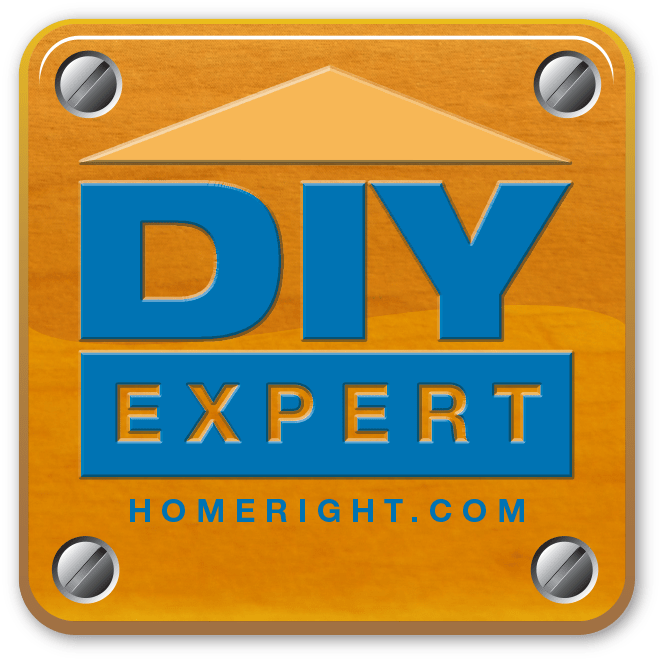 Comments submitted may be displayed on other websites owned by the sponsoring brand. IKEA is a registered trademark of Inter IKEA Systems B.V. and is used with permission. The views. ideas and opinions expressed here are my own.